All my friends know my addiction for caps and hats. Maraming pre-loved bazaars na ang nagdaan, but I cannot afford to sell my headwear. Ever. I have a humble collection of head accessories in my room! 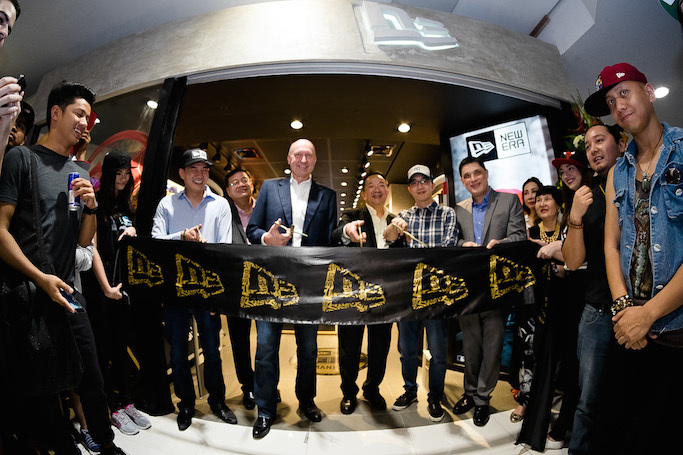 Finally, world renowned headwear brand and official provider of on-field caps to Major League Baseball (MLB) and the National Football League (NFL) NEW ERA launches their first store in the country. 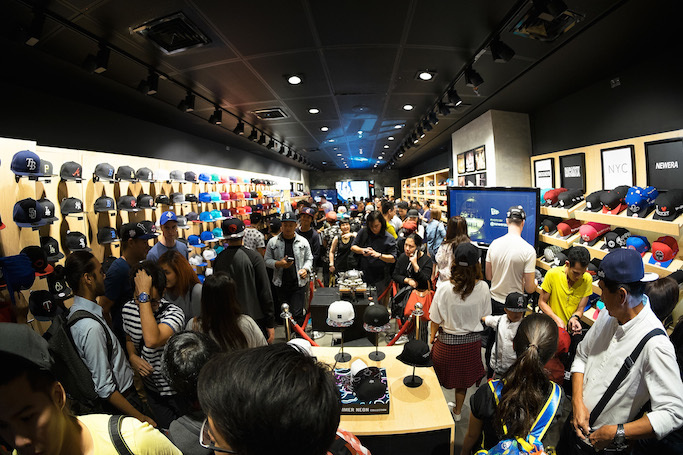 Located at the upper ground floor of SM Megamall building B, the store carries over 500 cap styles inspired by different sports leagues and iconic characters. Of course, I got the all-black A! 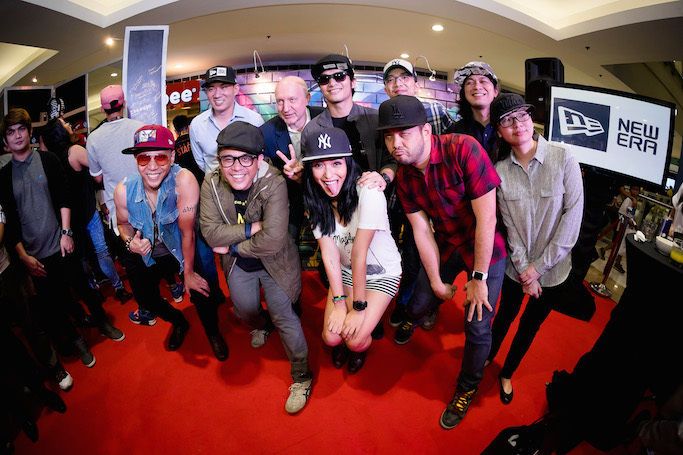 I'm wearing a size 7 1/2 59FIFTY. Price range is around Php 1500 to 2000. Excited to go back, hopefully when crowd thins out.